Sightsavers supports inclusive education to ensure that children who are blind or visually impaired are included in mainstream education. This is crucial to lifting people out of poverty. 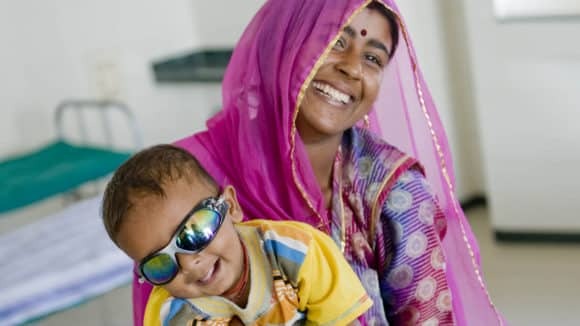 Blindness creates a cycle of illiteracy, poverty and social exclusion for blind children, making them one of the most vulnerable groups in the world. 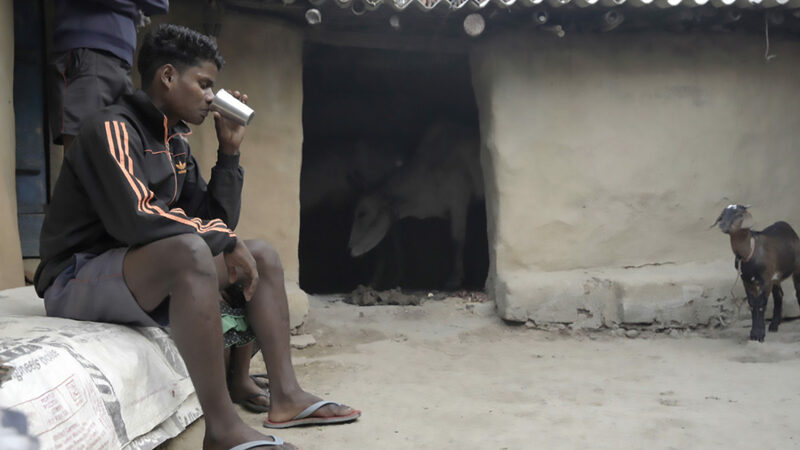 A small number of them receive any kind of education. When children with disabilities participate in mainstream education on an equal basis with other children, they learn from an early age that they are equal and valued members of society. They remain in a normal social environment, are no longer isolated and participate more actively in general community activities throughout their lives. 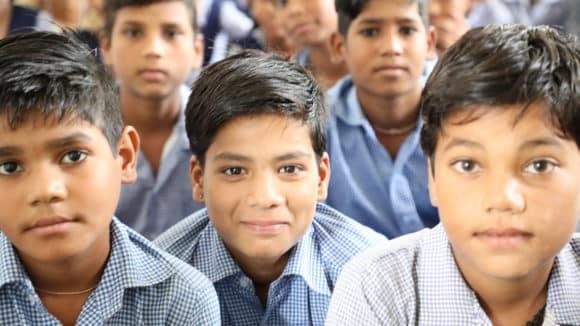 Sightsavers aims to promote a positive and enabling environment in schools, families as well as communities to support the holistic education of children with visual impairment. Enablement is facilitated by availability of assistive devices and accessible educational material, provision of compensatory skills training, infrastructure accessibility and building education management and leadership among others. 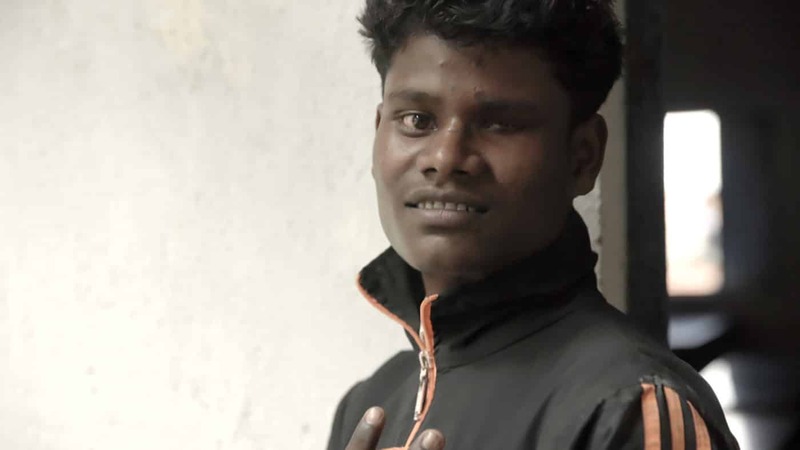 Arun is from Chanho in Jharkhand and is visually impaired. He was identified by Sightsavers Inclusive Education Programme team. The programme aims to raise learning outcomes of children with visual impairments through mainstream education. 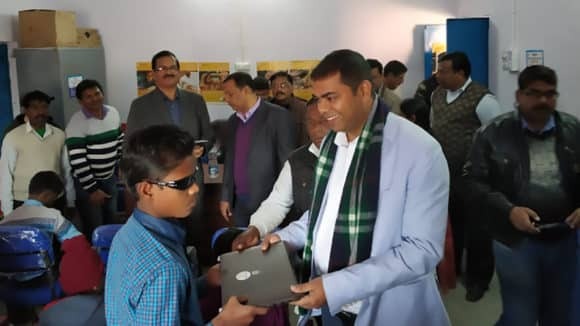 Sightsavers provided him with a Braille kit, tablet and headphones. 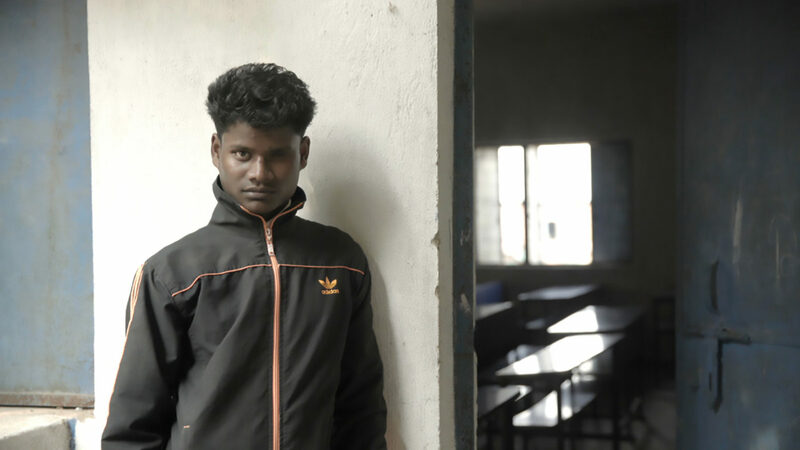 After we provided Arun with assistive devices, he has been achieving well in his studies. He's been regularly attending school. Arun wants to be a teacher in the future. Today people who are blind can function as effectively as their sighted colleagues in diverse professions and vocations. We support children and adults who are visually impaired or blind with the right technology, physical aids (i.e. 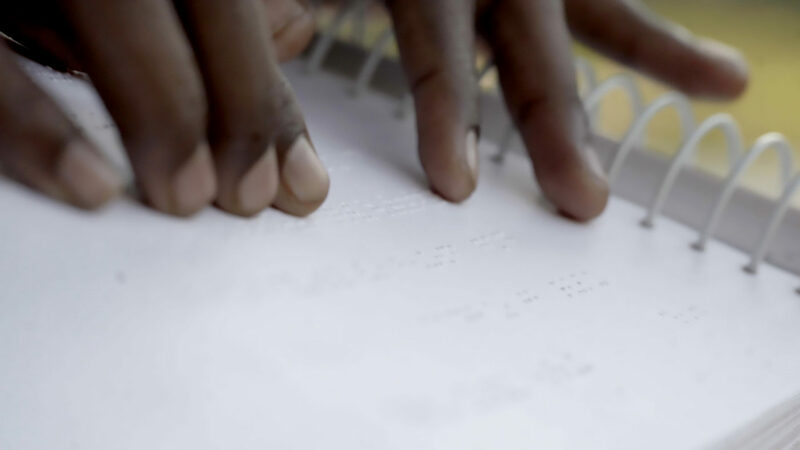 educational materials in Braille; Tabs, etc.) 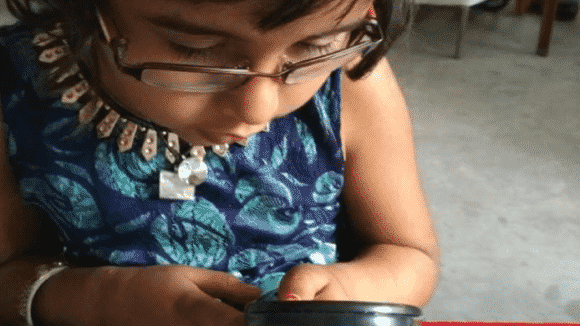 and tools such as low vision devices that give them greater independence and allow them to perform tasks they may have previously found difficult or impossible to accomplish. 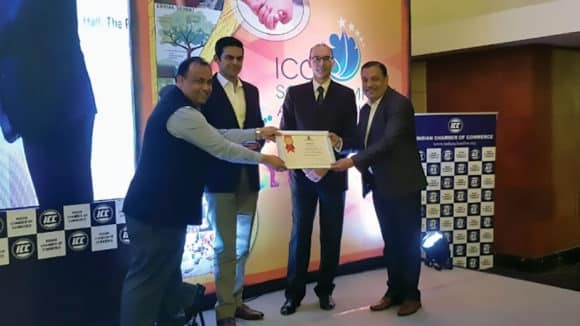 The programme is currently implemented in five states namely, Bihar, Jharkhand, Madhya Pradesh, Odisha and Rajasthan with district as unit of intervention. 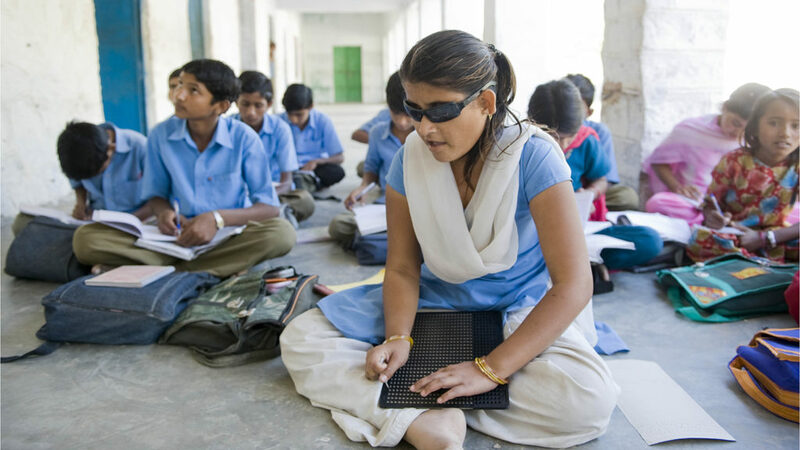 Kiran was enrolled in her local school, but didn’t attend because of her visual impairment. Now, her parents and teachers have received counselling to make sure she is able to attend school and learn with other children.